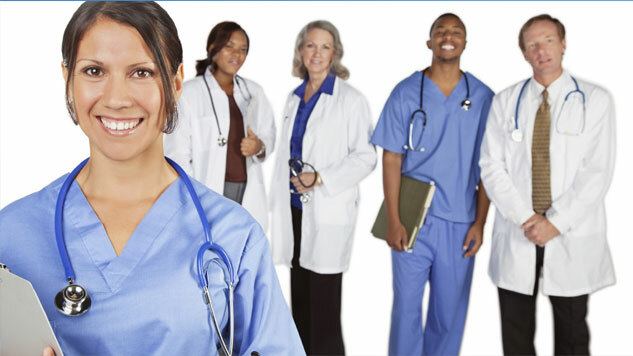 Doeker Resource Partners is an executive search firm providing recruiting services for permanent placement of healthcare professionals in a variety of medical settings. Established in 2004, the founder Gene Doeker saw the need for assisting healthcare providers to solve the increasing demand and more importantly the “un-met market needs” for highly qualified healthcare professionals. Almost a decade later, the quest for these professionals is more intense than ever and continues to be a major factor hindering the ability of our clients to meet the demand for their patient’s healthcare needs. Doeker’s business is to identify, qualify and successfully place the best available talent with our client companies. Our primary focus is directed toward Nurse Practitioners, Physician Assistants, Clinical Nurse Specialists and Certified Registered Nurse Anesthetists in a variety of practice specialties. We provide additional recruiting services for other healthcare professions, specifically mid-to-upper executive management level positions, including C-level, VP and Director levels. We work with our clients in both retained and contingency searches.